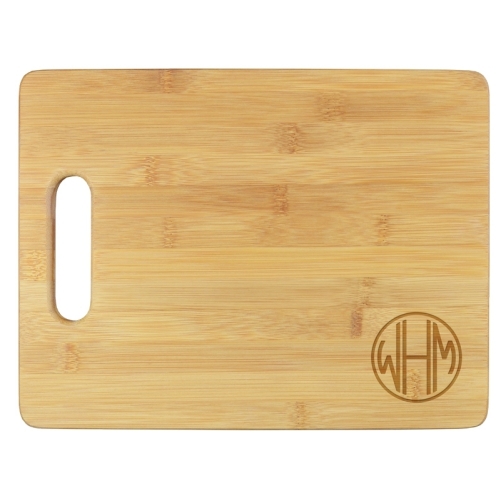 The Henley Monogram Cutting Board - Engraved is made of eco-friendly bamboo and measures 8.75" x 11.5". 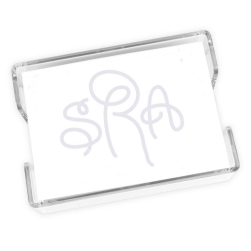 Enter your three letter monogram and we will engrave your personalization with expert precision. 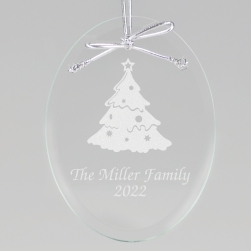 Ideal for chopping and serving. Made from eco-friendly bamboo with integrated handle for carrying or hanging. 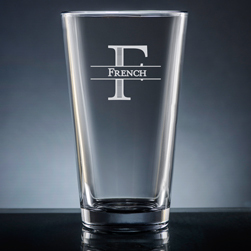 Henley Collection monogram choices include: Classic, Circle, Whitlock, Sydney, or Diamond monograms.